magine going to use the bathroom and seeing a slight leak coming from your toilet and thinking you will deal with it later. Then you forget about it and go away for the week only to come back to a burst pipe, which can cause floor damage, water damage, and mold. The longer you let a slight leak or clog go the more likely it is to have the problem escalate into a non-functioning toilet or worse. We provide 24/7 toilet repair services in case of an emergency. If your toilet repair needs can wait we will work with you to schedule an appointment at a time that is convenient for you. We are experts when you need someone to repair a leaking toilet. We’ve been in business since 1962 and will get your new toilet up and running in no time! Benjamin Plumbing is more than just a plumbing repair company. We also offer toilet replacement services. Maybe you need toilet replacement services because your toilet is broken beyond repair, or you just want an upgrade. Whatever the reason it’s important to have an expert install it properly, or you could end up with major issues down the road. By installing a newer toilet more efficient toilet you will also save money in the long run. We’ve been in business since 1962 and will get your new toilet up and running in no time! We work with quality manufacturers including Kohler and TOTO to provide you with the best quality products, and get you any rebates that might be available. 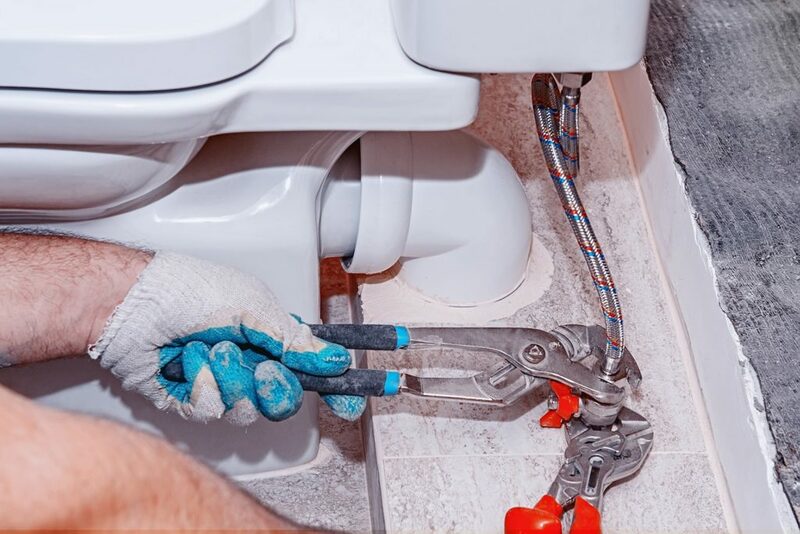 If you do suspect that you need toilet repair service, at Benjamin Plumbing, we offer 24/7 Emergency Services and Scheduled Services to help you with any plumbing repair. Whether you need an emergency repair or are looking to remodel, we are here to serve you! Click the link below to contact and take the first step for your next project, big or small! Copyright © 2019 Benjamin Plumbing All Rights Reserved. Website Developed by Mid-West Digital Marketing.